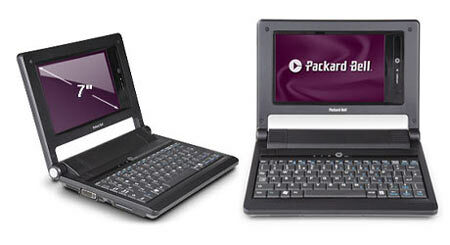 Superficially, the Packard Bell EasyNote XS is very similar to the Asus Eee PC. They have near-identical dimensions, weigh much the same and both have 7in, 800 x 480 screens. 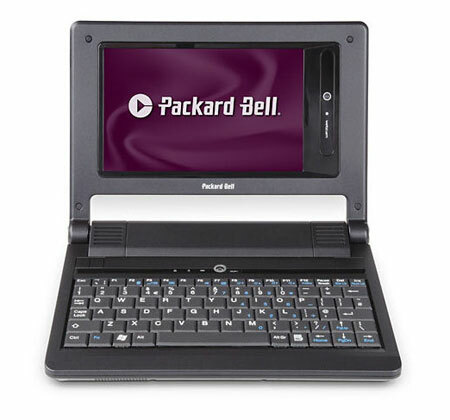 There’s little difference in build quality too, and the Packard Bell EasyNote feels just as solid as the Asus Eee PC. Its matt black finish does look rather cheap compared to the classy pearlescent white case of the Asus Eee PC, but it also makes it look more like a serious business tool than a child’s educational toy.